In the complex world of cannabis manufacturing, the ability to manage operations efficiently and minimize costs can mean the difference between success and failure. Brad Friedlander, Curio Wellness CIO, described how his company has gained a major competitive advantage by employing MaxQ Cannabis to manage its cannabis operations. Growing high-grade cannabis and producing premium products requires careful management in all stages of the operation—including planning, cultivating, harvesting, testing, curing, extraction, manufacturing, packaging, distribution, inventory management, and sales. The MaxQ Cannabis management system has yielded benefits across all these areas by enabling Curio to operate with greater efficiency while minimizing costs, Friedlander said. Automated product data management has yielded significant time and cost savings, said Friedlander. “We’ve created some standardization that enables us to create new parts and strains with ease from other data we have in the system,” he explained. When a new strain is entered into the system, all the associated parts are created automatically, including SKUs (stock keeping units), bills of materials, kits, and bundles for each of the products. 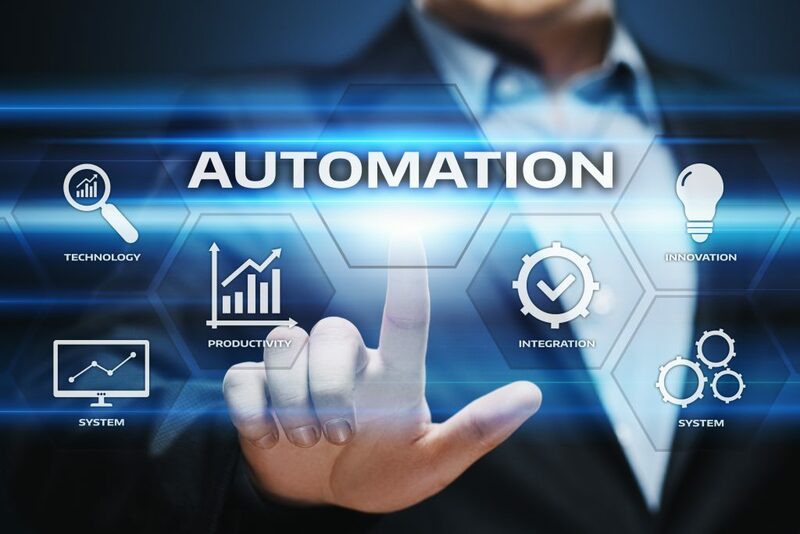 Automated product data management creates all product data in a consistent, standard, and correct manner, greatly reducing errors caused by manual entry. Most competitors are running their business on QuickBooks and jumping between different accounting systems, said Friedlander. His observation agrees with that of cannabis accounting expert Andrew Hunzicker, who relates that many cannabis companies operating in this manner find themselves plagued with financial struggles stemming from the complexity of cannabis accounting, including cost controls within the growth, manufacturing, and retail phases, as well as compliance and tax issues. Best practices for controlling costs in the manufacturing and distribution of cannabis, Hunzicker explains, are stringent and integrated accounting, coupled with the use of advanced analytics to track costs, perform forecasts, and maximize efficiency. The integrated accounting of MaxQ Cannabis, coupled with Power BI analytics, provides all these advantages, including easy data entry and data handling, with changes that ripple through the system automatically, said Friedlander. This saves time and labor and eliminates error, he explained. “The integrated accounting, data handling, cost tracking, and auditing are huge advantages,” Friedlander said. The ability to produce cannabis products at the lowest possible cost is critical. Automated cost tracking within MaxQ Cannabis enables Curio Wellness to track its costs across all phases of its operation. “The ability to track costs is a huge one,” said Friedlander. The system enables the company to track the cost of inventory by automating the process of accumulating cost into inventory, he explained. Automated product tracking is another key feature that helps Curio Wellness increase efficiency while reducing costs. The MaxQ Cannabis management system enables Curio Wellness to trace any product back to its origin with ease, said Friedlander. Comprehensive product tracking and traceability enable Curio Wellness to stay fully compliant and auditable for any government agency that requires compliance information, Friedlander said. The MaxQ Cannabis system automation also streamlines the lab testing process, including automated uploading of lab results and printing of labels for each of Curio Wellness’s products. The system will store the Certificate of Analysis (COA) and automatically generate labels from lab results. When products are shipped to customers, the lab results certificate will be mailed automatically with the invoice. Curio Wellness acquired Power BI analytics as a standard component of the MaxQ Cannabis system. Friedlander said Power BI is used to monitor and manage the entire business, including operations, sales, and marketing. Using Power BI in conjunction with MaxQ Cannabis has resulted in better planning, decision making, performance, and customer satisfaction, he said. The executive team uses Power BI to monitor key metrics, including sales by customer, which products are trending, how things are selling within categories, in both quantity and dollars, Friedlander explained. The ability to monitor and analyze key metrics in real time have enabled the operations and sales teams to make better decisions and change business outcomes, Friedlander said. “It’s allowed us to quickly see problem areas and address them immediately rather than at month’s end,” he explained. Curio Wellness works with MaxQ to extend the system’s capabilities and refine processes in ways that will yield even greater efficiency, Friedlander said. Plans include automating the harvesting of crops with integrated RFID readers, as well as adding a host of new Power BI features.